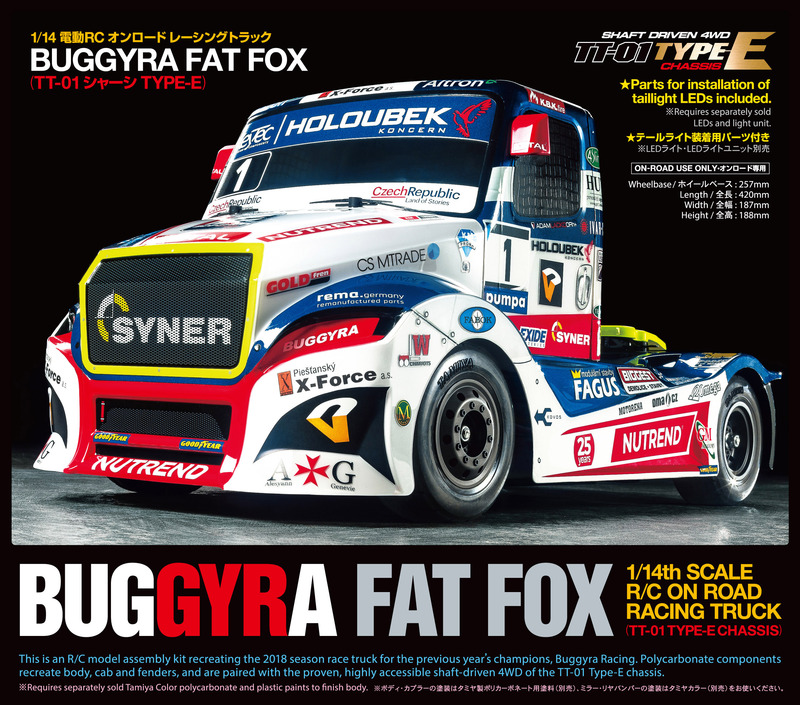 New Tamiya Euro Truck Coming in December! Ready for the weekend Tamiya Radio control fans? Here is our latest Euro Truck release coming in early December! !